Comedy Of Chicago: End of Year Celebration at Zanies! 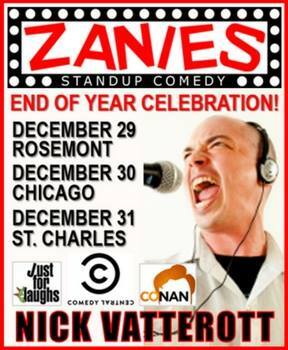 End of Year Celebration at Zanies! 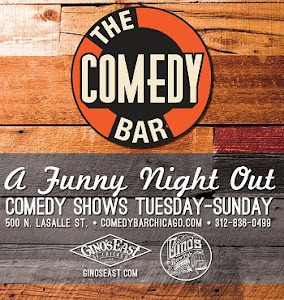 Looking for a comedy club to help bring in the New Year? Zanie's End of Year Celebration is where you need to be. 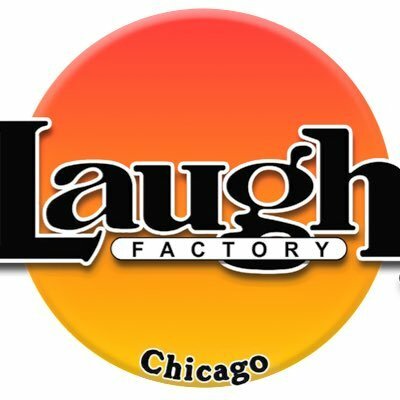 Nick Vatterott, (Comedy Central, Conan) and Liza Treyger, (Chelsea Lately, Comedy Central) will be ending the year right with Zanies shows through out the Chicago area. Vatterott and Treyger got their start right here in the Chicago scene and both are a real couple of savage comedy monsters. So if you're fan of top notch comedians and are searching for a fun solution to your end of year plans, do yourself a favor and jump on some tickets. All show info below.